“It is a perfect oil,” gushes Angela Caglia. 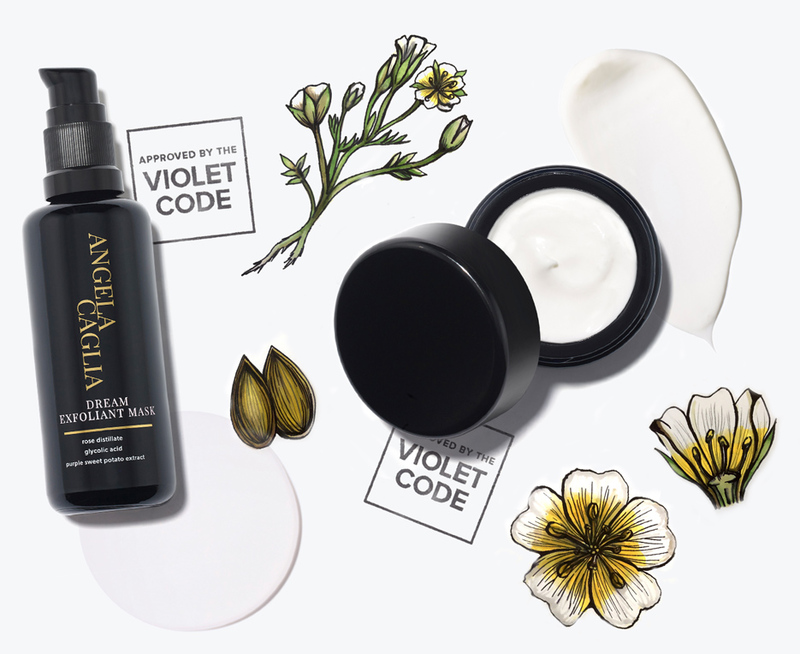 The Los Angeles facialist—whose uncanny ability to make skin glow has earned her a devoted celebrity clientele—is extolling the virtues of meadowfoam seed oil. Sorry, but what the hell is meadowfoam seed oil? And why haven’t we heard of it? And what have we been missing? ?